Diesel fuel as an emergency or isolated location power source is commonplace: some outlying farms and lodges still retain a diesel generator set for electricity sourcing. But running an entire country on diesel fuel? That’s very unconventional. READ: The Eskom crisis and electric cars - how will blackouts affect first-time EV owners in SA? Not many South African passenger cars are diesel, but our most configuration of private vehicle – the bakkie – is. And all our heavy trucking transport is also diesel. South Africa is a large producer of sugarcane and maize, both crops which have potential for biofuel conversion. 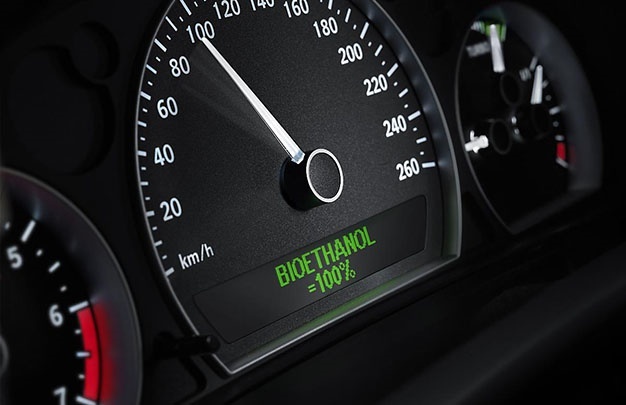 Brazil developed its biofuel industry in response to the decade of liquid-fuel price spikes in the 1970s and the being South America’s most populous country, it has forced manufacturer to develop flex-fuel engined version of their vehicles. These include BMW’s X1, Ford’ EcoSport, Fiesta, Focus and Ranger, Hyundai’s Creta, Renault’s Duster and Toyota’s Corolla and Hilux. Imagine what could be accomplished in terms of alternative liquid-fuel sourcing for private vehicles, if all those models were available in South Africa, creating a demand for maize and sugarcane refined biofuel? 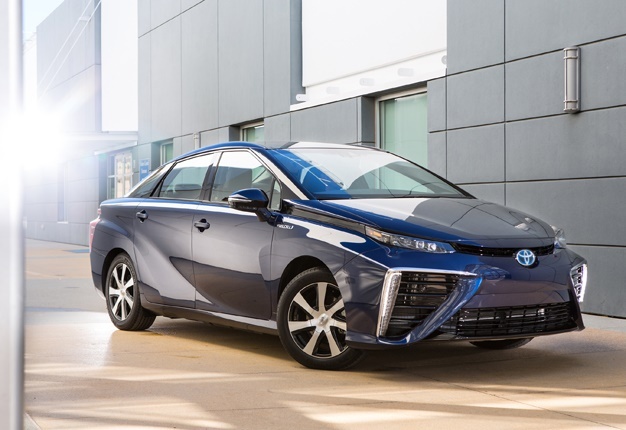 Toyota is the largest automotive brand in South Africa, and it has championed hydrogen technology internationally, launching the Mirai hydrogen powered vehicle for sale in 2014. 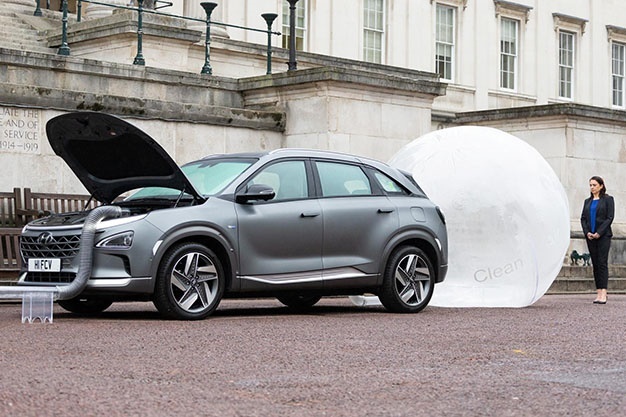 Toyota’s commitment to assisting the hydrogen supply chain is evidenced by a R75m hydrogen refuelling station it has launched this month in Melbourne.